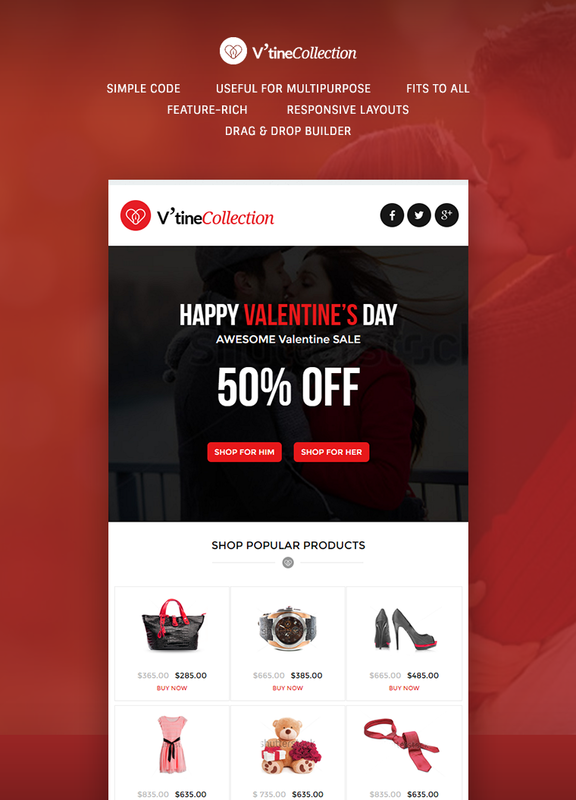 V'tineCollection, a special responsive email template with flexible structure, has been introduced to promote store on Valentine with beautifully crafted mail design. 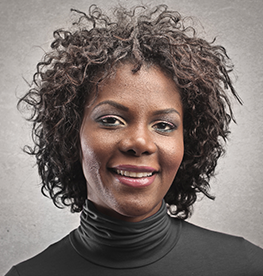 Advertise your products through promotional mail by putting impressive images with readable content. A good mail is always a key to engage people and communicate with more audience. So, augment the performance and quality of your e-marketing campaign with this SEO-friendly e-newsletter that comes with MailChimp and Campaign Monitor compatible features. 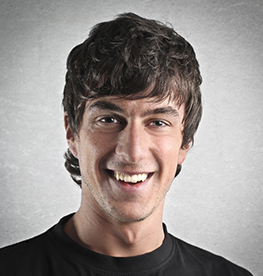 The designers and developers of this flexible source are adhered to the globally accepted coding standards like W3C. Possessing enough competence, they always keep themselves ready to use the advanced technology innovatively. This flexible solution is not only flexible in design and use, but also provides amazing ease to play with its user-friendly attributes. We provide you with a well-described file where every feature with required execution step is mentioned in images. You may use this as a reference while using this e-newsletter. Doing modifications in the style and design of mail content is not onerous these days because V’tineCollection provides layered PSD to the users for simple management. Without getting worried about compatibility with your device, use it anywhere and unleash your creativity to create the eye-catching mail for the target audience. Flexibility is no longer tough specially when you want to promote your special store offers on very special occasion named Valentine, available on varied products/services. We do have aptness in coding simple markup powered by HTML and CSS which is fully W3C compliant and tested to ensure ZERO error in the code. Abreast with powerful technology, theem™on keeps itself indulged with collaborative working approach and endeavors to render the most innovative yet professional solutions holding with manifold key qualities. As it’s always essential to put promotional text along with images, so replace the dummy content in simple steps with your beloved text or image as per business requirements. 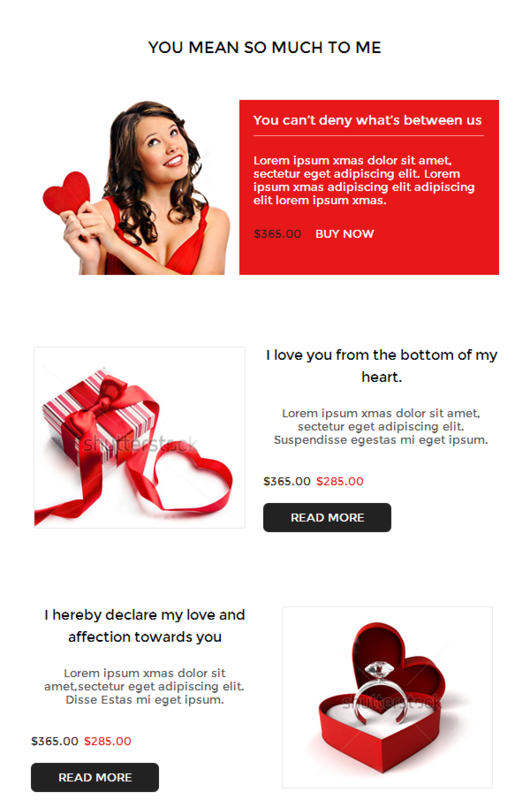 Getting approval of quality-rich email template, V’tineCollection has become a reliable way to create the most stunning emails enriched with beautiful structure and design. The code friendly with search engine optimization makes sure the tremendous quality work. It means that user can use this to get unlimited promotional benefits. With the perfect implementation of this feature, you get opportunity to manage the contacts and tracking results and send emails to the potential consumers. Having simple configuration steps, it eradicates the need to be dependent on the professionals and allows configuring this in quite less time. Support for this e-newsletter is being delivered from the ardent sources who are subject matter experts and hold noticeable experience in same domain.